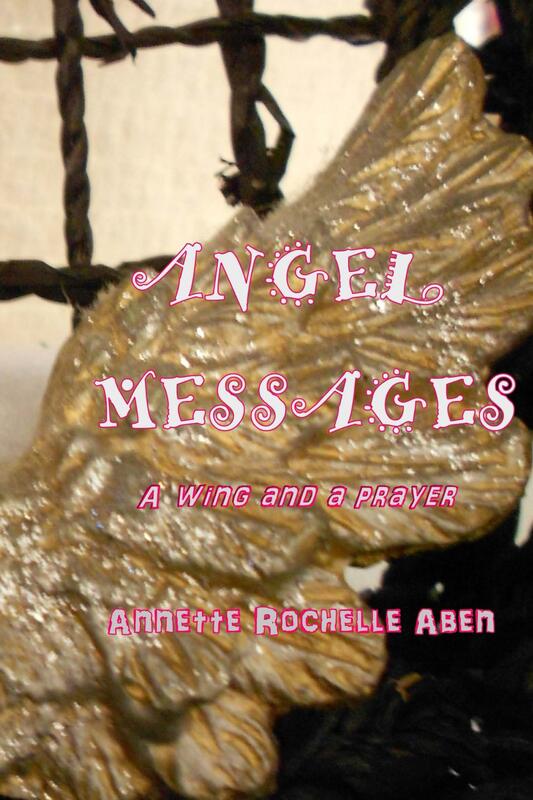 This entry was posted in Angel Messages and tagged Angel Messages, Angel Messages A Wing and A Prayer, Angel Messages April 20 2018, Angel Messages Two songs of the heart, Annette Rochelle Aben Communicates, Divine Guidance, moving forward. Bookmark the permalink. That it is, until we step back into our memories. It does always move forward – a reason to do so as well, and to value each day and make the most of it!